What does Carolina Dynamite do for your soil? Carolina Dynamite is created from quality feed-stocks, ensuring your plants receive all the necessary macro and micro nutrients. All of this translates into more productivity from your crops. 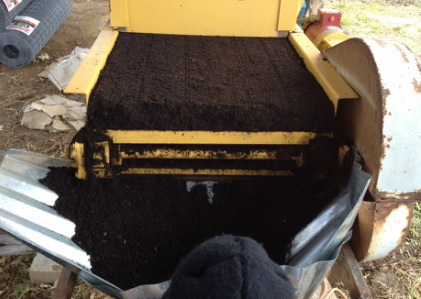 We recommend 1/2″ topdress for established vegetable gardens and flower beds. 1″-2″ can be used to amend new/poor soil. 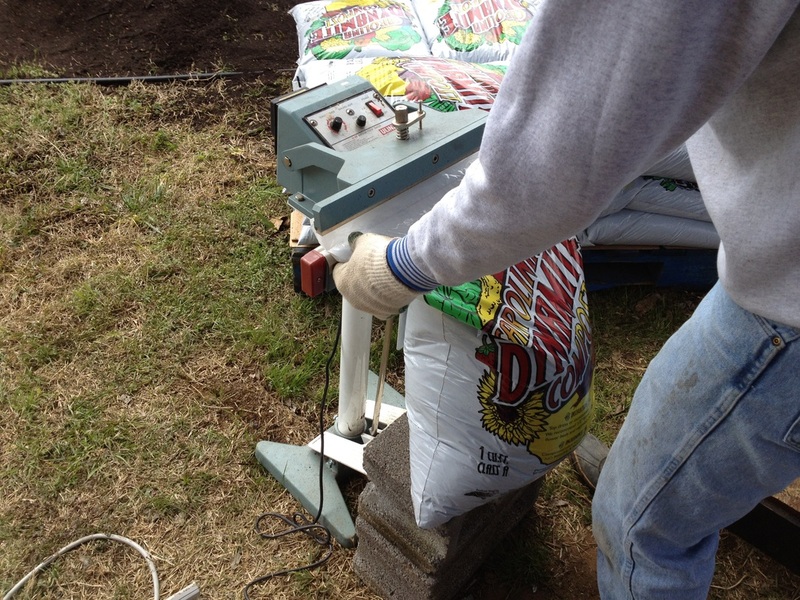 Use the compost calculator to see how much Dynamite you need. 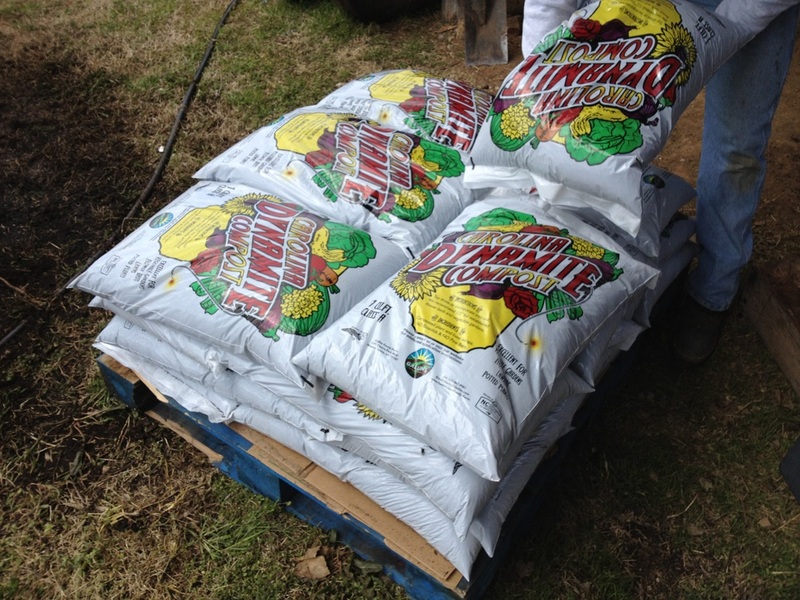 Carolina Dynamite Compost is designated as Class A compost by the state of North Carolina. This designation is reserved for compost low in heavy materials, physical contaminants, and pathogens. Our composting feedstock's are sourced within 100 miles of our composting site in Davie County, NC. One of the most popular uses for compost products by horticultural professionals and homeowners is amending planting beds for the establishment of various food and ornamental plants. Any bulk raw material constituting the principal input for a composting process. The managed process of aerobic biological decomposition of organic waste. Derived from or relating to living matter or products having a carbon basis. Used as an organic fertilizer to grow crops and improve soil quality.